A lot of people just say and decide that “I’LL BLOG!” without thinking of the steps to take to be able to be successful in blogging. Who doesn’t want to be successful right? We’re not blogging online, spending time to write, spending time to promote and think of topics we could discuss on our blogs just to fail in the end. So to those who are thinking to start blogging, I think this article will be totally useful for you. As for the people who already have a blog, then have a look and check if you’ve done these steps. I won’t discuss this in details since I’ve already discussed this on a previous post here on Bloggers Tech. To read the detailed discussion on “Finding YOUR NICHE for Blogging” just click on that. Do not underestimate this step. It’s important that you know what you want to blog about and what is your target audience and of course don’t forget about your passion and knowledge. Without taking this step, there’s a GREAT possibility that in the end you’ll just fail. You may end up selling your blog, stop blogging and let your blog just get rotten online or hopefully, you’ll be a total successful blogger. STEP #2: WHERE TO START? If you don’t have funds yet or unsure of your career online, I would suggest that you grab the opportunity to have a free blog hosting service, just like Blogspot and Wordpress. This is what I actually do, I don’t like spending too much for a certain thing without a guarantee that I’ll be successful on it and that I’ll be able to make money from it, or at least gain certain benefits that I am looking for. Though it may not look really good as a paid hosting service looks, or it has limited features, it is a great way to test and see if you’ll be able to survive the battle. If you want to go on, if you think you’re almost there, and want to have your blog on a paid hosting service then you can transfer it later on. It may be too complicated to some who are not well experienced in technical stuff but it’s much more better than risking your income for something you’re unsure of. Blogging actually started as, or just like a diary. 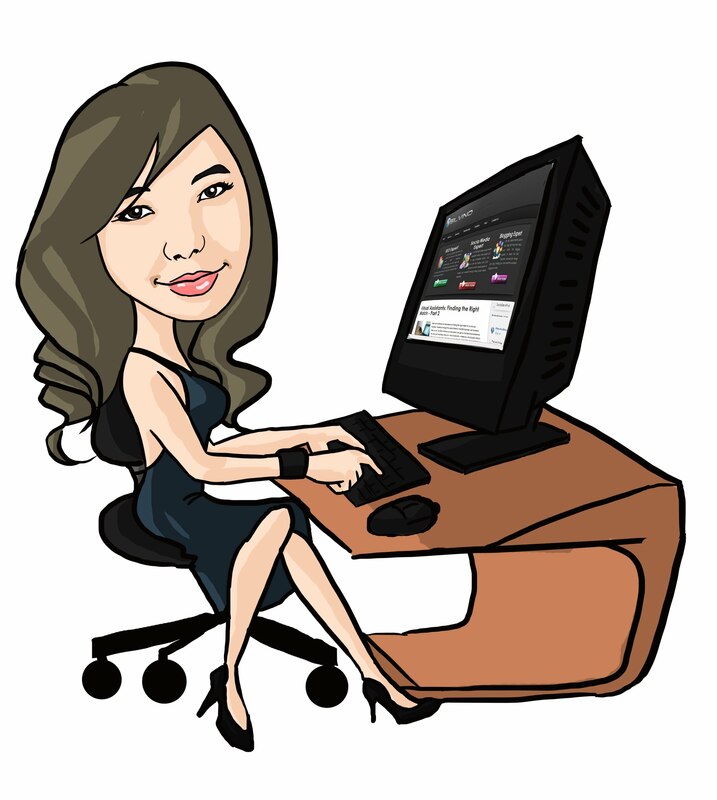 Where the bloggers use it just like their diary, to write and publish their daily experience and events. Where also, no one is expected to read your blog or share it on social media websites. Though it is ideal to update your blog every day, you really don’t have to do it every single day. If you’re a busy person like I am, then just update the blog at least once a week. Don’t and never leave your blog without any updates for a month, or even 2 weeks. You’ll lose the interest of your readers and possibly may just run out of interest in blogging. There are two keys here, which are MOTIVATION and PASSION. 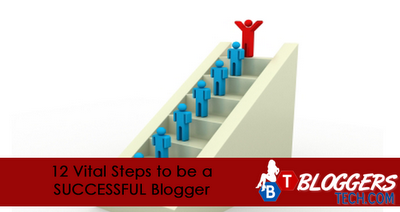 If you have this two in blogging, surely you’ll be able to do this third step. Why? Even though you have the passion to blog on your niche, if you won’t motivate yourself, encourage yourself to post something on your blog then it will be totally useless. If it’s the other way around, if you have the motivation but don’t have the passion it will be totally hard for you to create a post for your blog because it is not your passion. You won’t care about your content, and content is very much important in blogging. This discussion will continue this Monday, so get updates through subscribing to Bloggers Tech, like, and Follow me. This discussion will totally help you on your way to success in blogging!